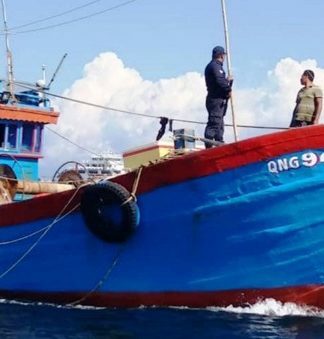 KOTA KINABALU: Opposition parties are arranging illegal immigrants to pretend in seeking assistance from various sources, including fake banners purportedly made by Parti Warisan Sabah branches, in getting the MyKad. 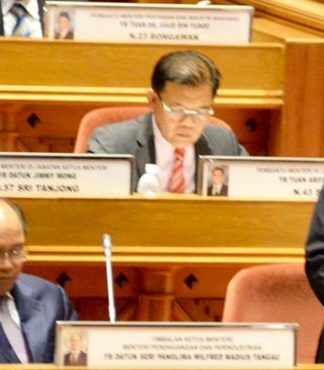 De facto Law Minister, Datuk Liew Vui Keong alleged Wednesday this could be part of the opposition leaders’ dirty tricks in their vain hope of trying to win back the rakyat’s support, as they had run out of ideas due to their losses in the last general election (GE14). “The public mobile service programme is being politicised for the wrong reasons and should not be. It is not a new thing as it had been organised by the previous government as well,” he said in a statement. VK Liew attending to his constituents at a meet-the-people session in Batu Sapi recently. He says he has no power to approve citizenship or give MyKad to anyone. Liew claimed that the current opposition leaders were playing up this issue as their ploy to paint the current Warisan-led government in bad light. 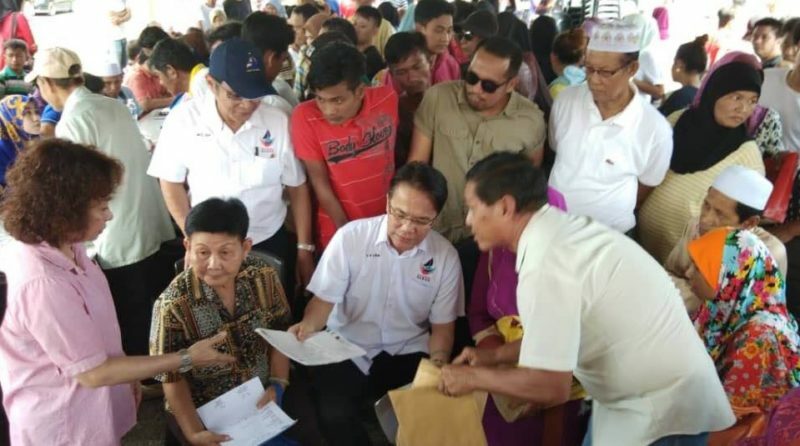 “I believe the MyKad issue which has gone viral on the internet is the work of the opposition,” he said when asked to comment by the media on the recent public mobile service programme held at Terminal Batu Sapi recently. “Warisan is not involved in helping illegal immigrants to get the MyKad. We only organised a public mobile service programme whereby we would go down the ground to meet the people and attend to their grouses including lack of basic amenities,” he explained. Liew further commented that of course news travel fast, and some people had mistakenly thought that he could approve citizenships, which is not true. 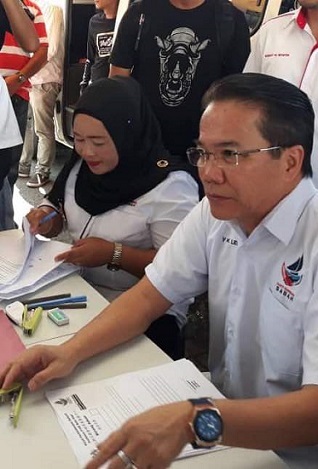 Liew also refuted the claim made by a Tawau Umno youth chief in the local media (Sept 11, 2018), stating that Warisan had organised “political motivated” programmes in schools involving matters related to citizenship. “This is not true. 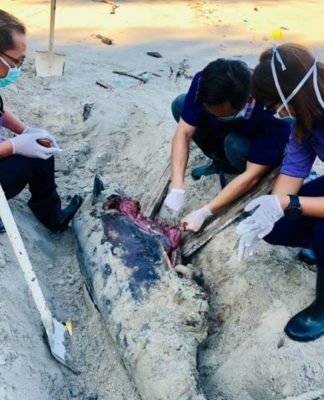 In fact, a police report had been lodged against those involved in putting up the banner about a ‘Program Khidmat Rakyat’ purportedly organised by Warisan at SMK Titingan,” he said.